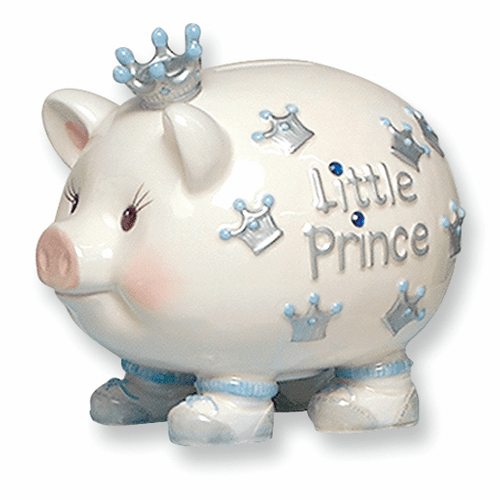 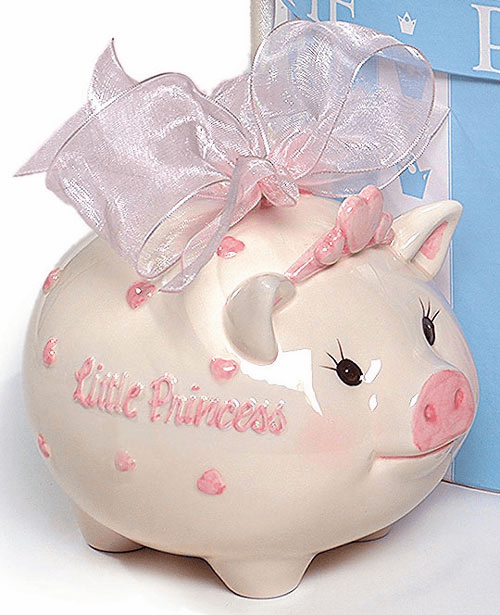 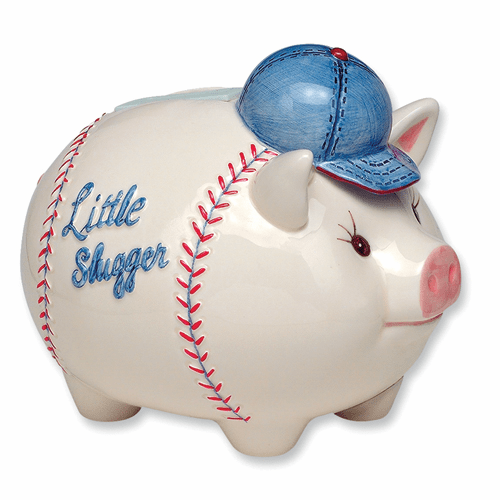 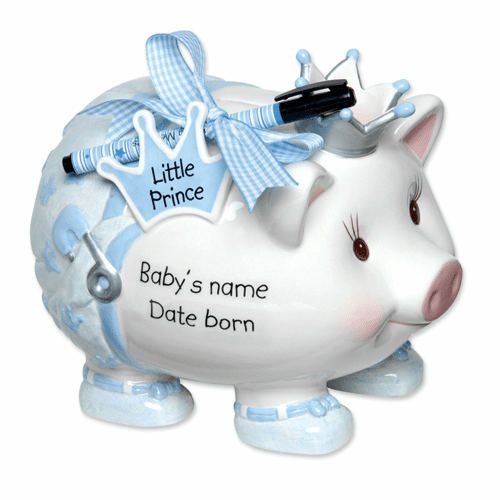 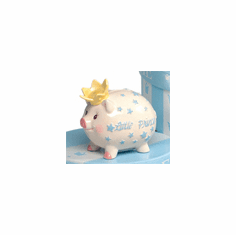 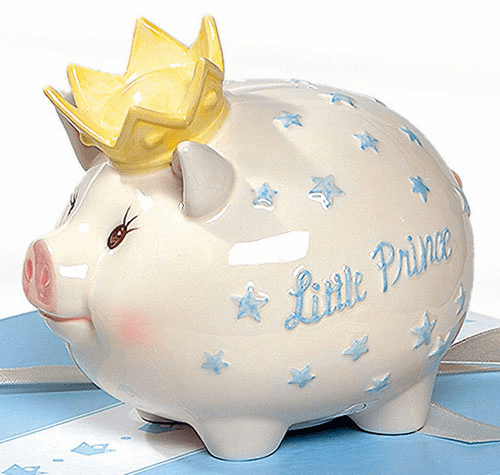 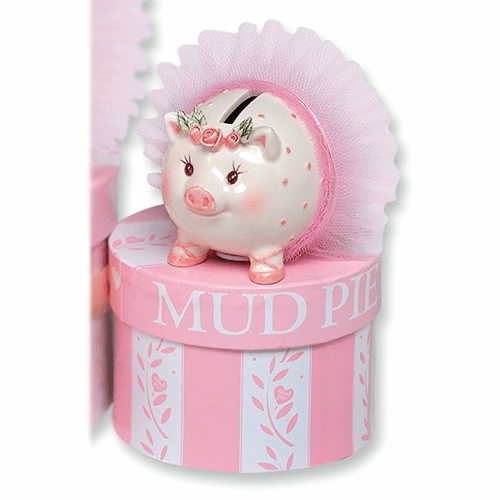 Ceramic piggy banks by Mudd Pie. 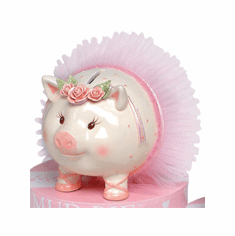 All banks are packaged in a satin lined hatbox ready for gift giving. Choose a bank with style.